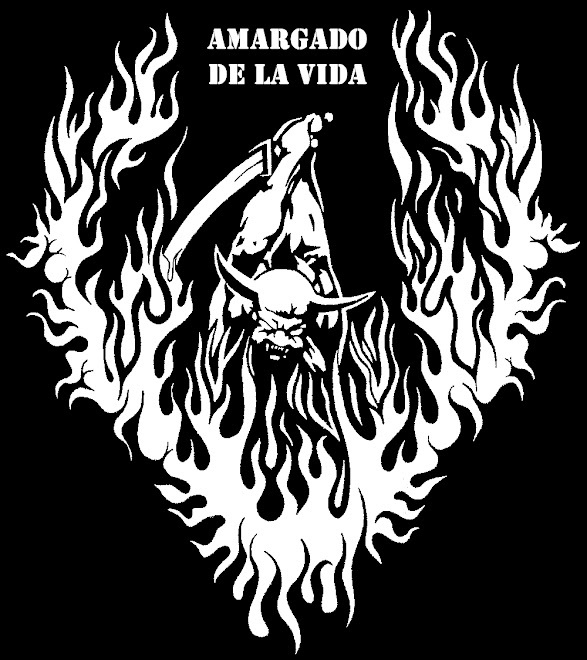 From the return of bandana thrash Razors Edge from Japan was born....this cd has the Thrash March ep & 5 songs from comps..
07. 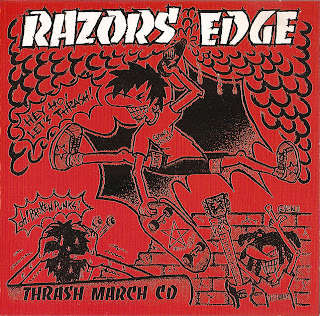 Razors Edge is most thrash! the link is dead. can you repair that? please.